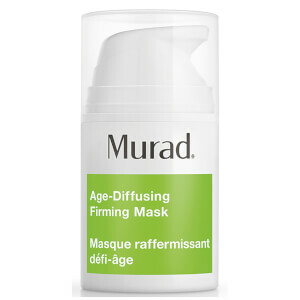 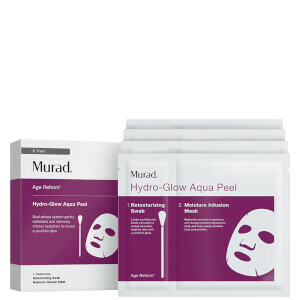 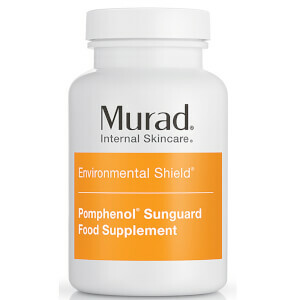 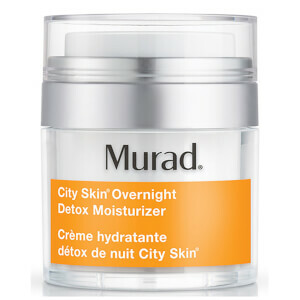 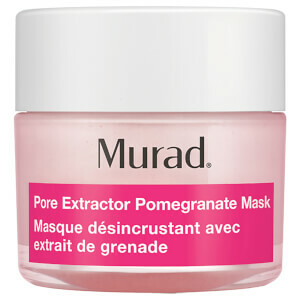 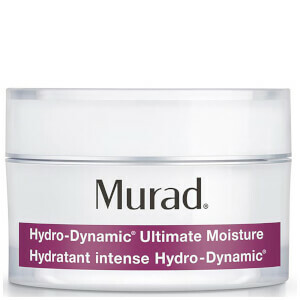 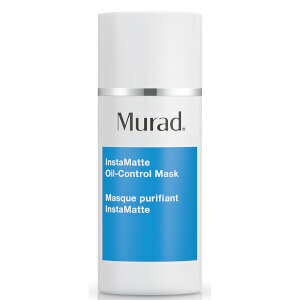 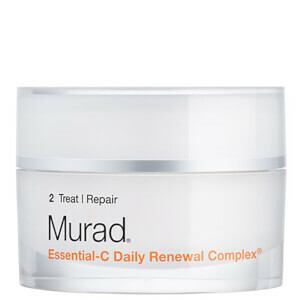 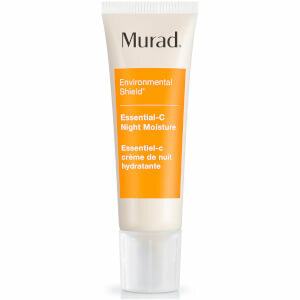 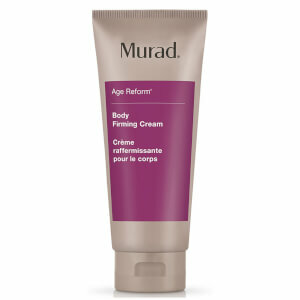 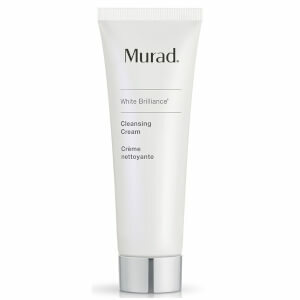 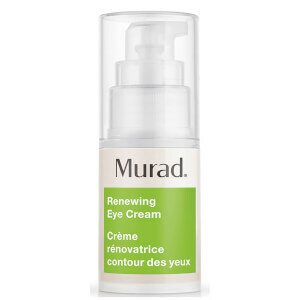 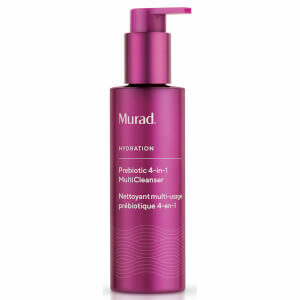 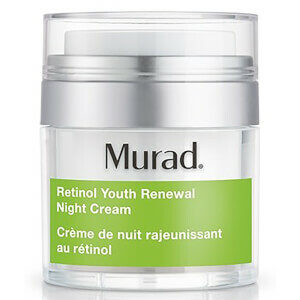 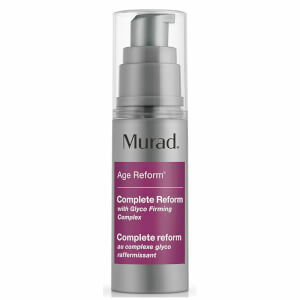 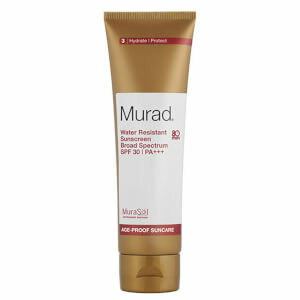 Get Murad skin care to effectively tackle acne, ageing and redness at Mankind. 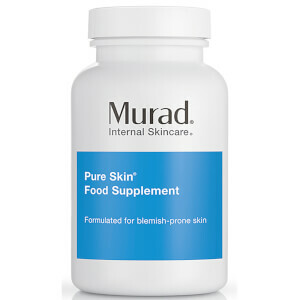 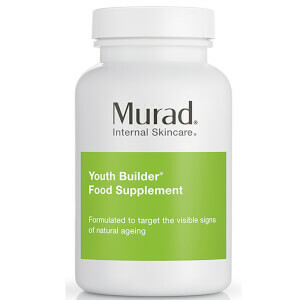 Dr. Howard Murad is a pioneer in the skin care sciences of today. 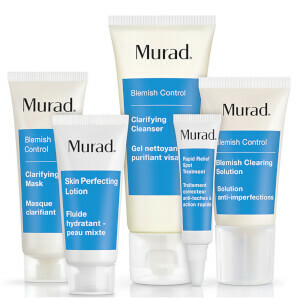 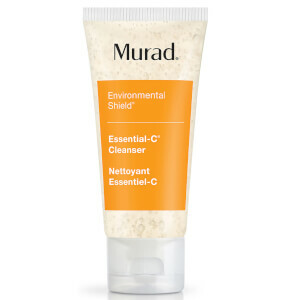 The Murad range base their products on this expertise, creating skin care that effectively combats acne, redness, and other skin conditions. 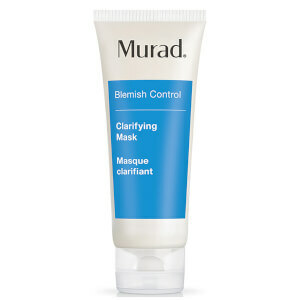 Defining a clear daily skin care routines that target the different issues that your skin can come across. 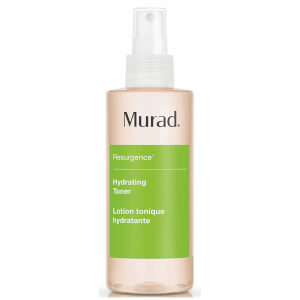 Hydrating with moisturisers, removing grime with cleansers and clearing acne with the special serums and concentrates that clear pores and leave your skin looking and feeling healthy. 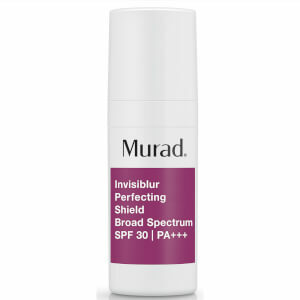 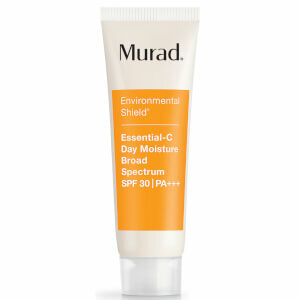 Murad Invisiblur™ is an all in one skin Perfecting Shield containing SPF 30 . 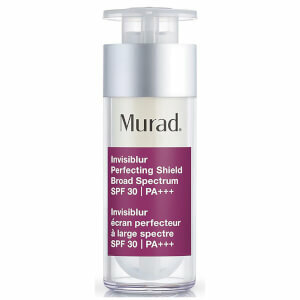 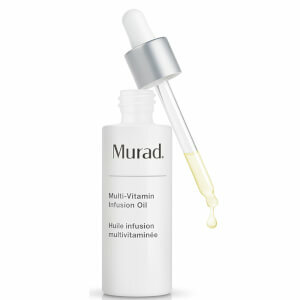 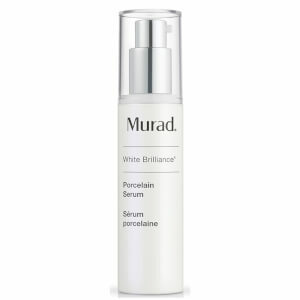 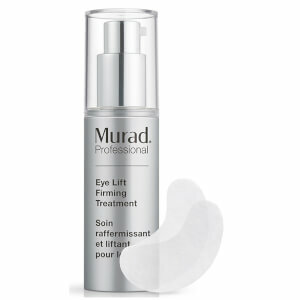 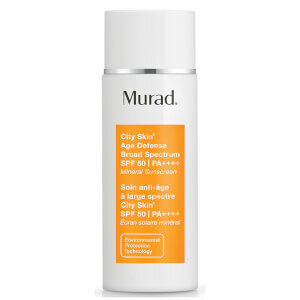 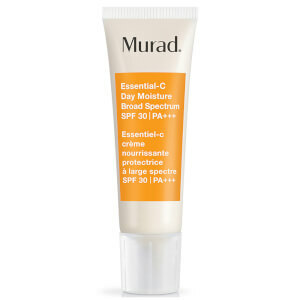 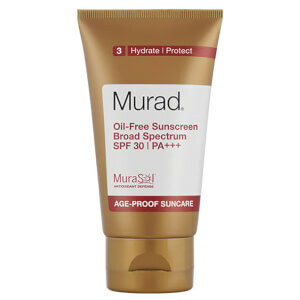 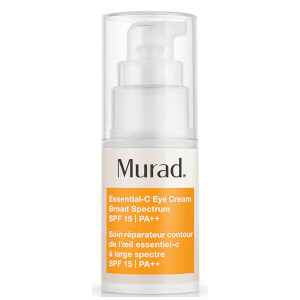 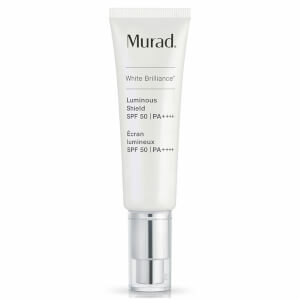 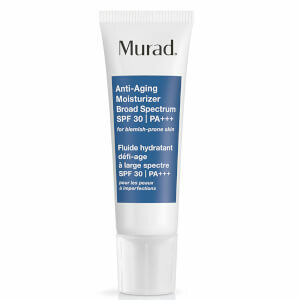 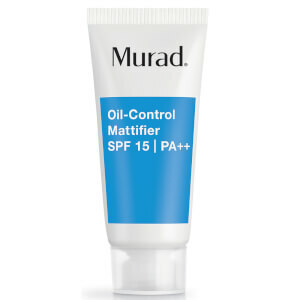 This 5 in 1 multi-benefit formula, features Murad invisible SPF technology. 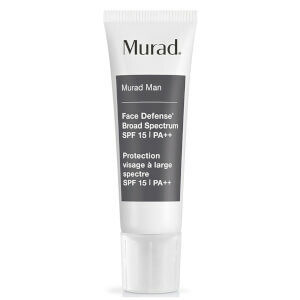 Also acting as a superb anti-ageing treatment also blurs, primes, moisturises and protects with an invisible sunscreen to reveal a smooth, blurred, flawless complexion every day. 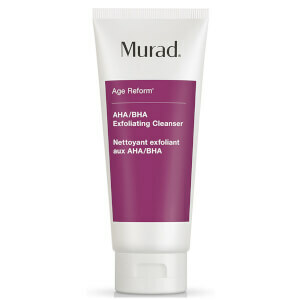 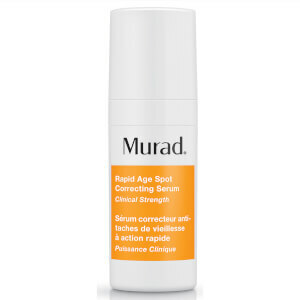 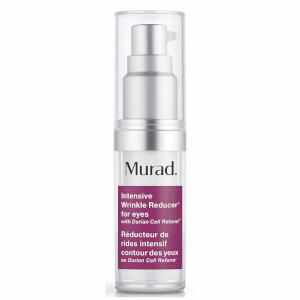 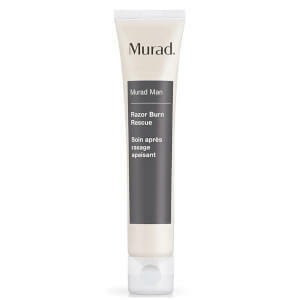 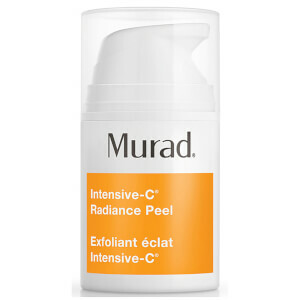 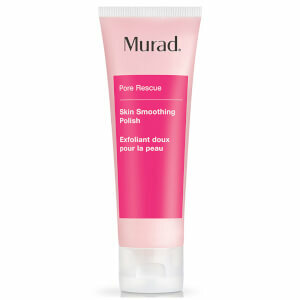 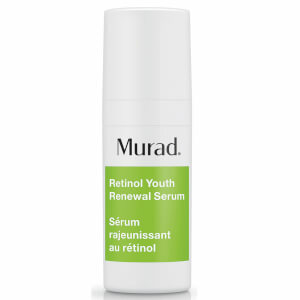 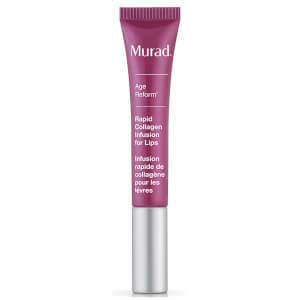 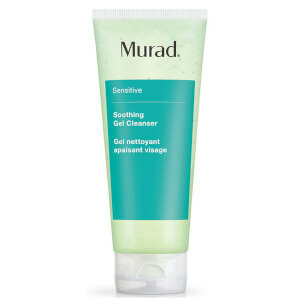 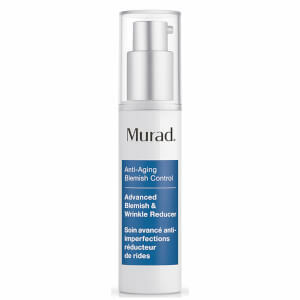 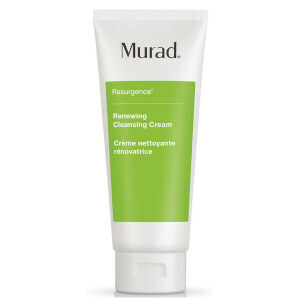 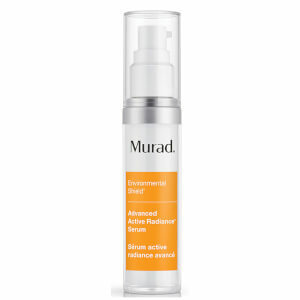 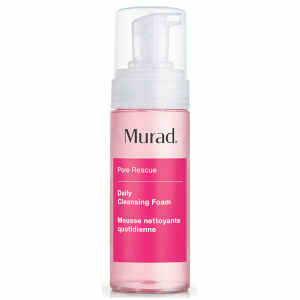 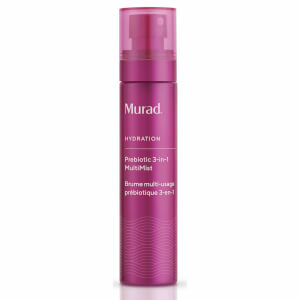 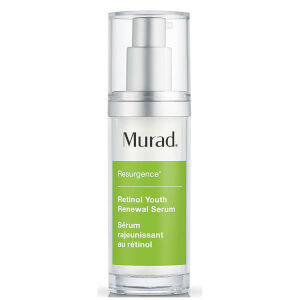 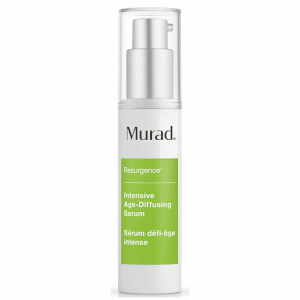 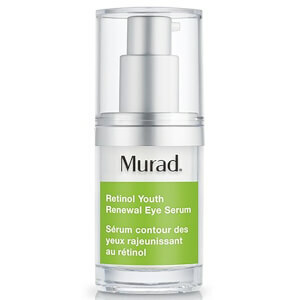 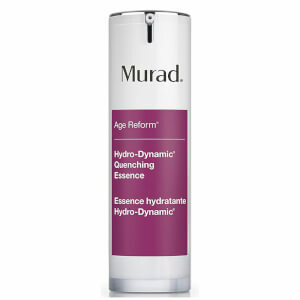 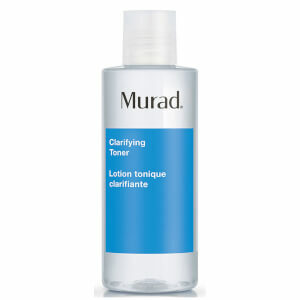 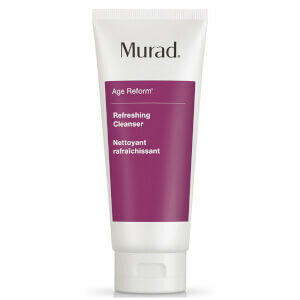 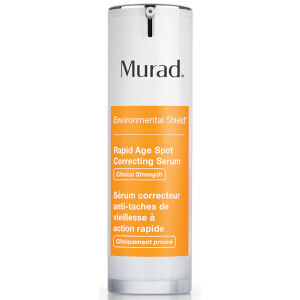 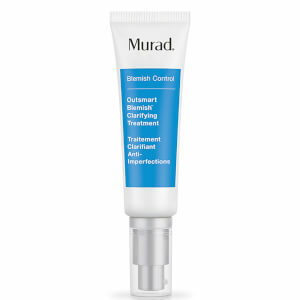 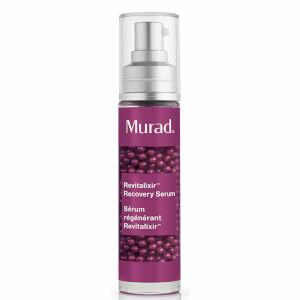 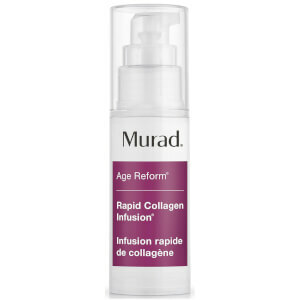 Treat and prevent rosacea-like redness and concerns with the Murad Recovery Treatment Gel. 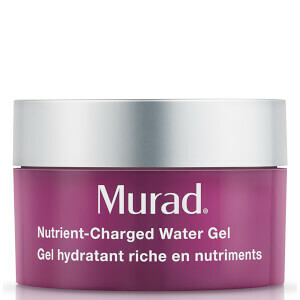 This soothing gel helps prevent sensitivity, by fortifying delicate skin and improving your skin's comfort all day. 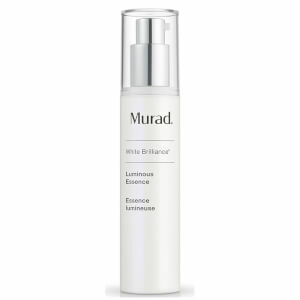 Azelaic Acid improves hydration and calms flushed skin, while Goji Berry Extract helps accelerate teh healing of dry, flaky skin. 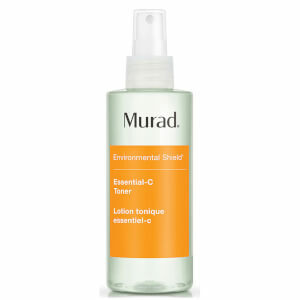 Zinc Oxide and Peppermint Leaf Extract soothe skin and help to reduce stinging and sensitivity. 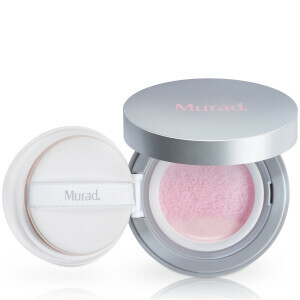 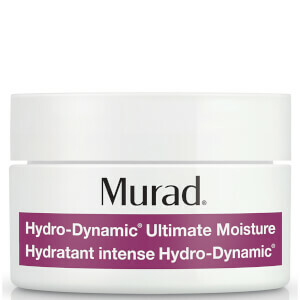 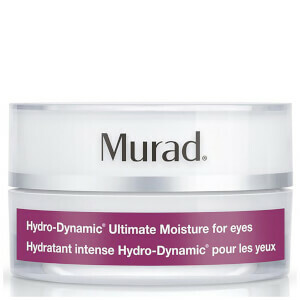 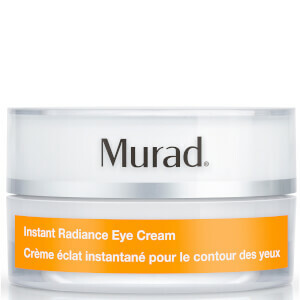 You can shop the full range of Murad products here at Mankind.